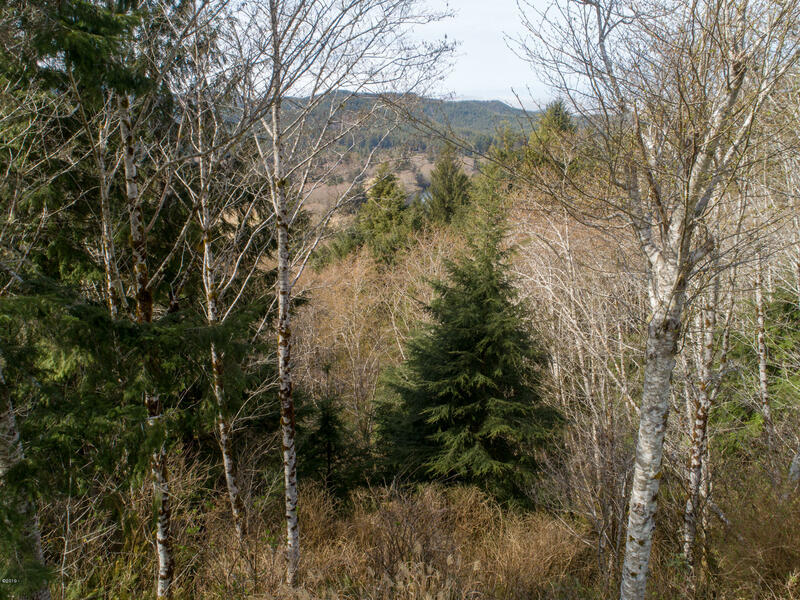 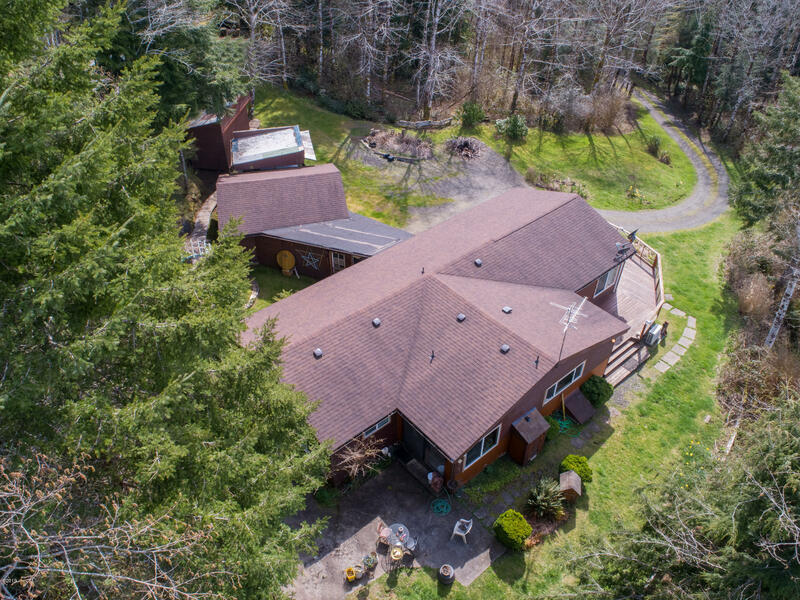 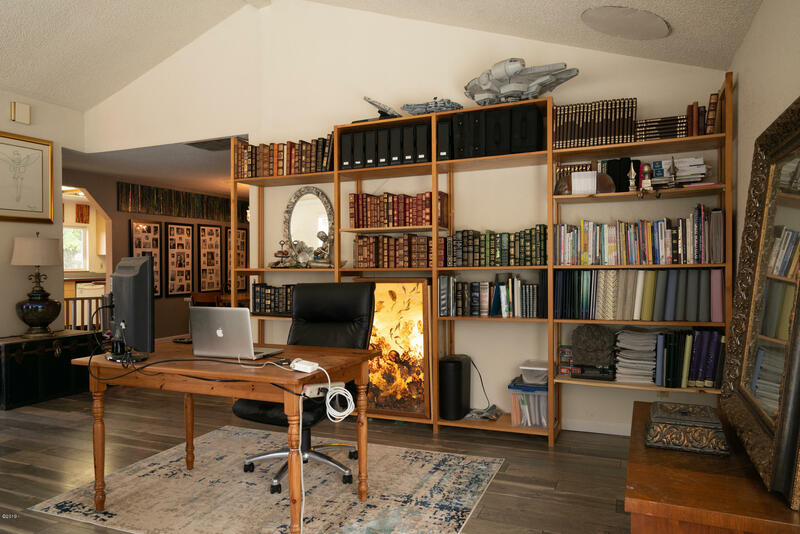 Find Peace and Serenity on 6 ACRES of your own PRIVATE forestland. 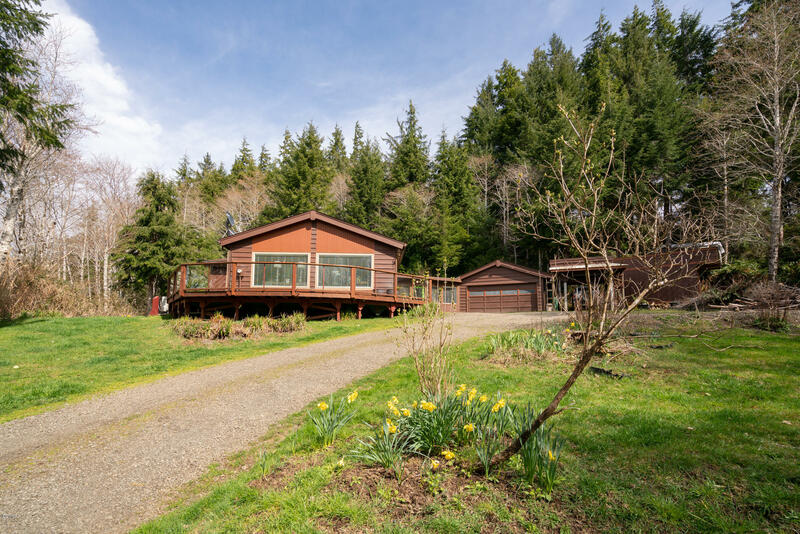 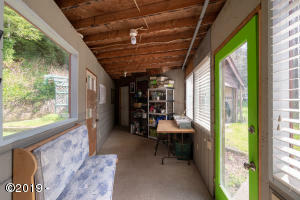 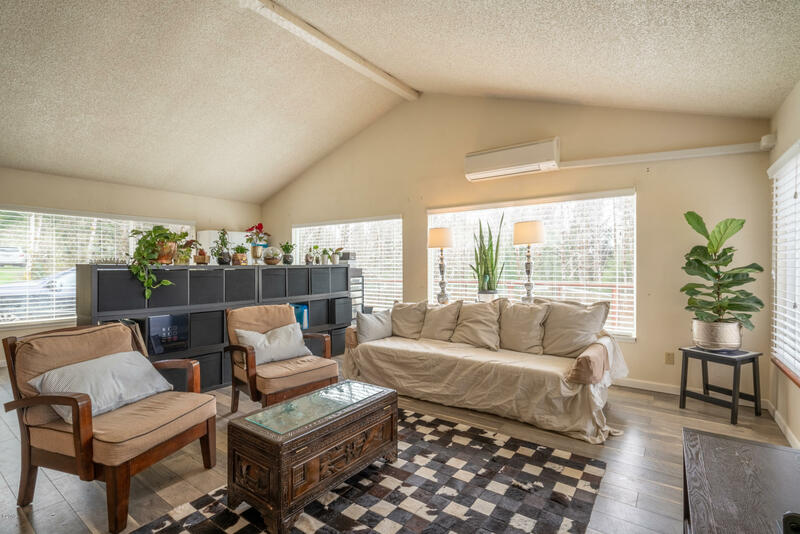 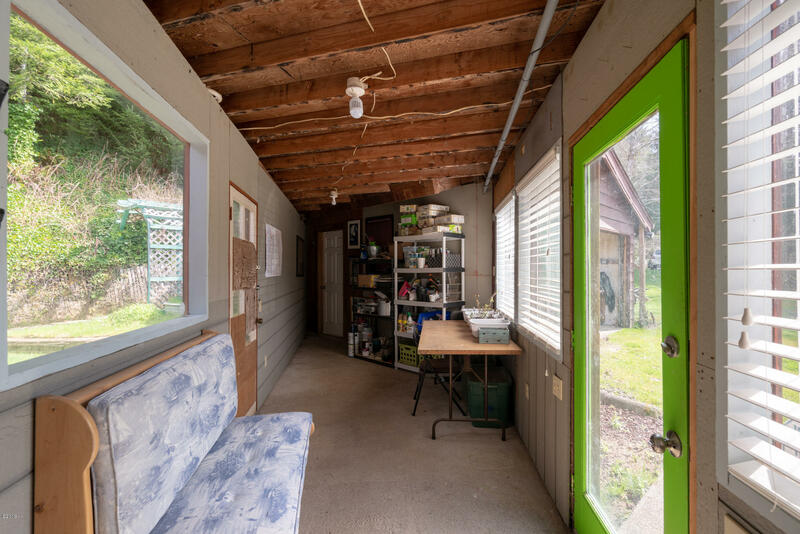 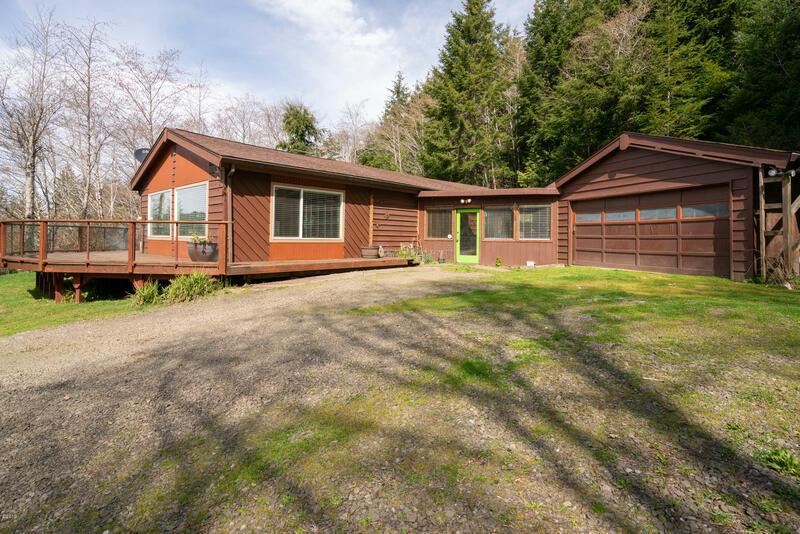 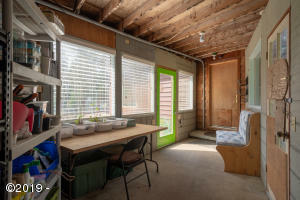 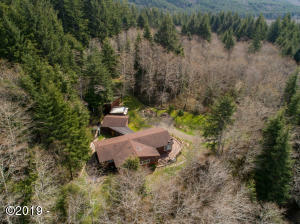 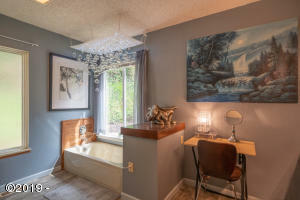 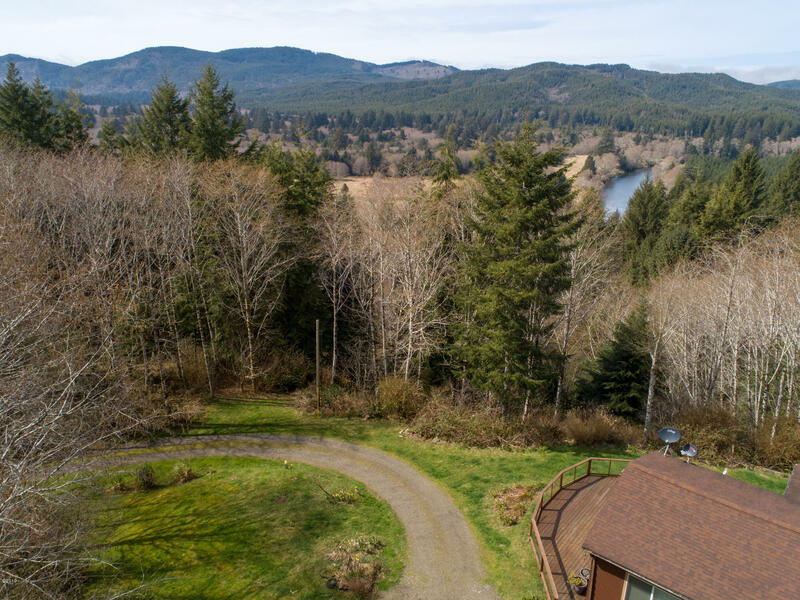 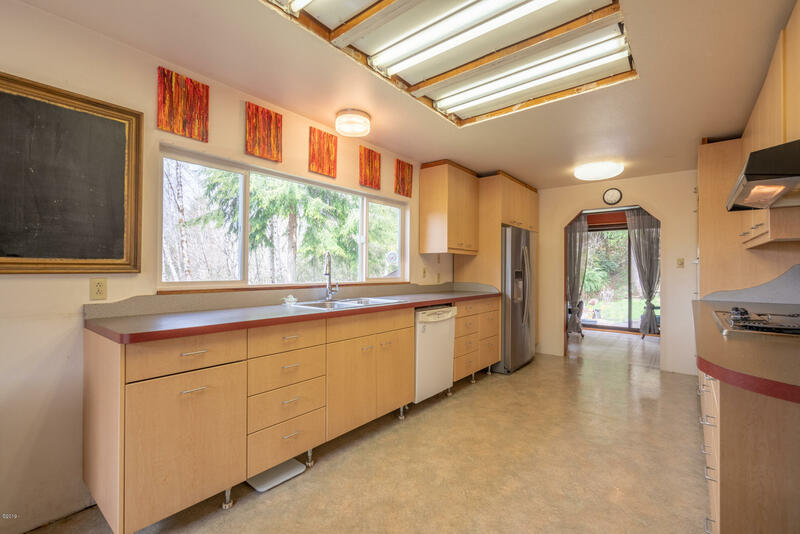 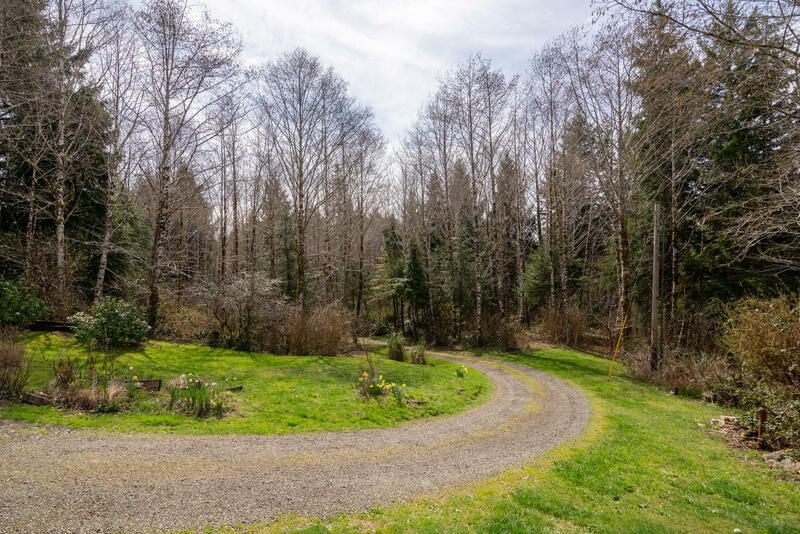 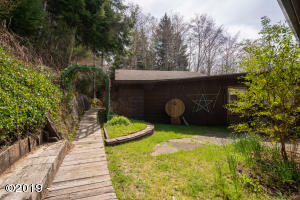 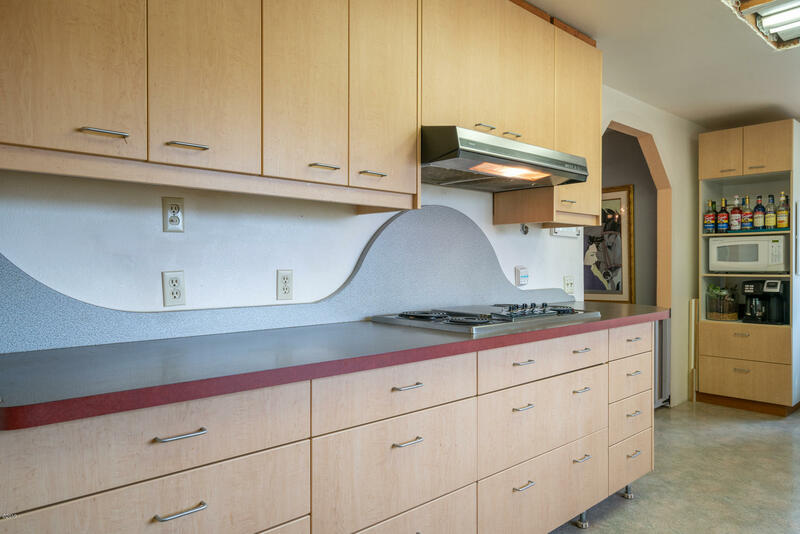 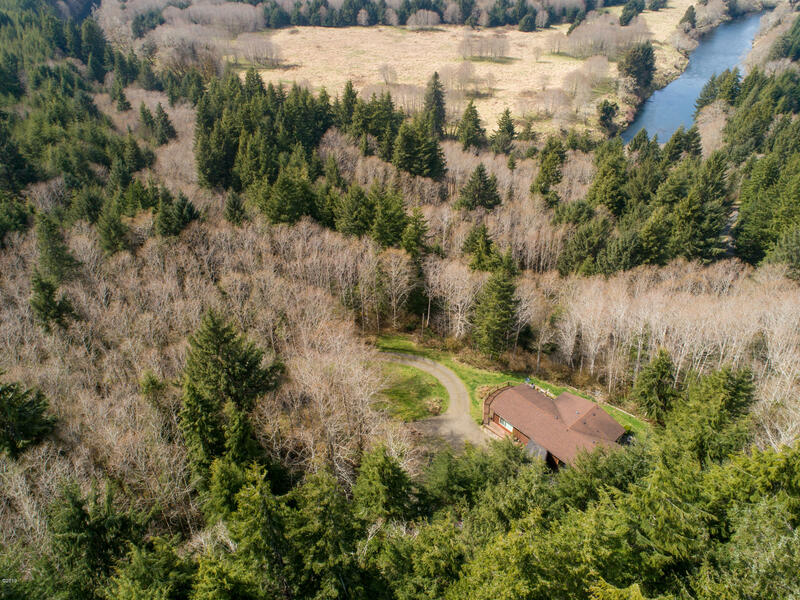 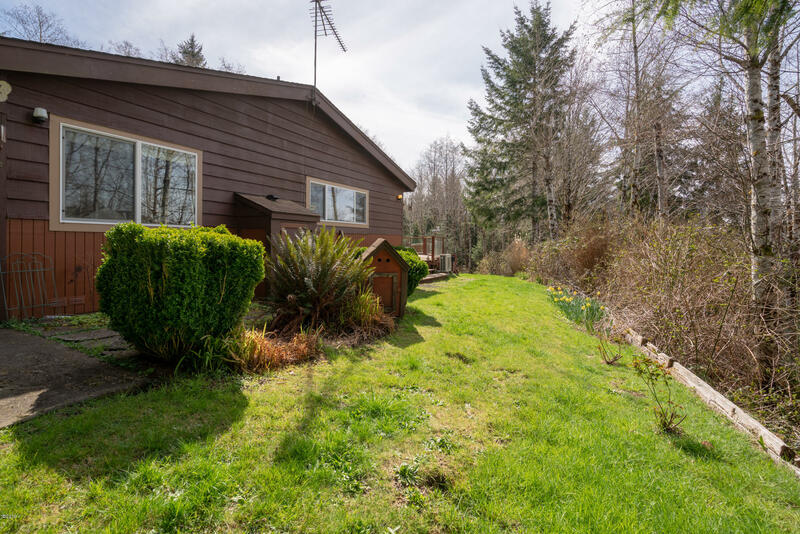 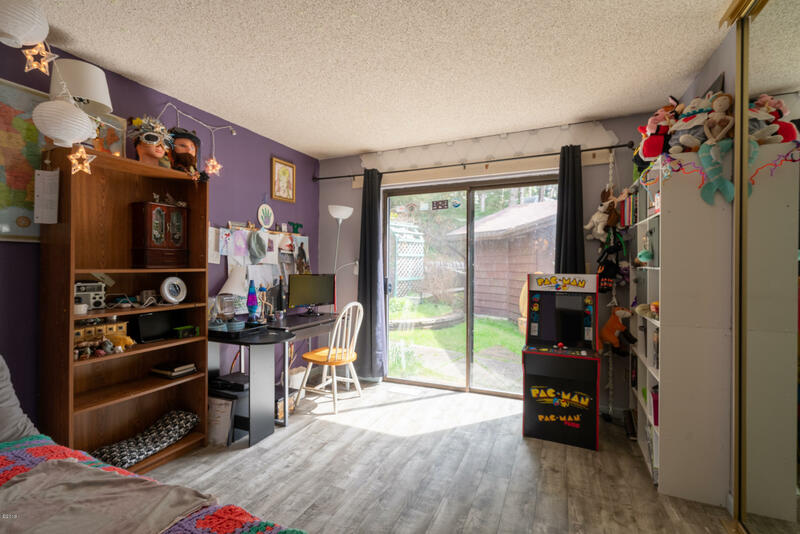 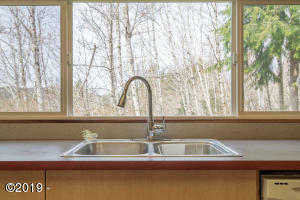 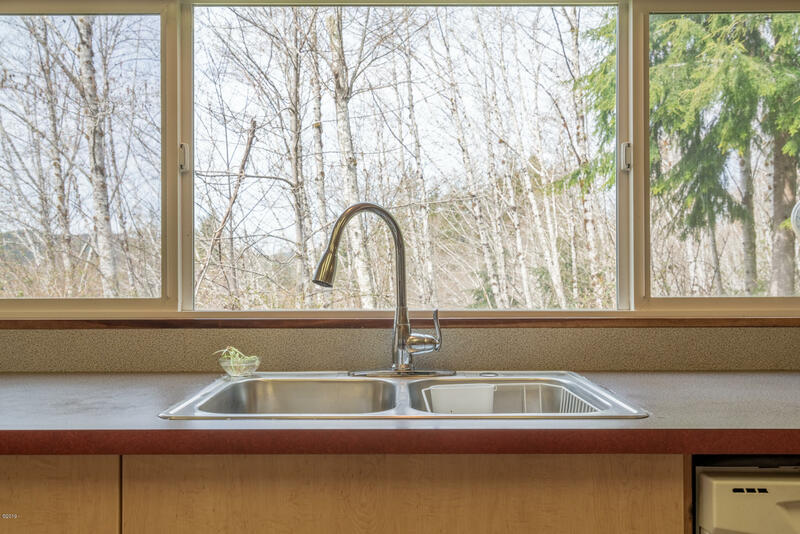 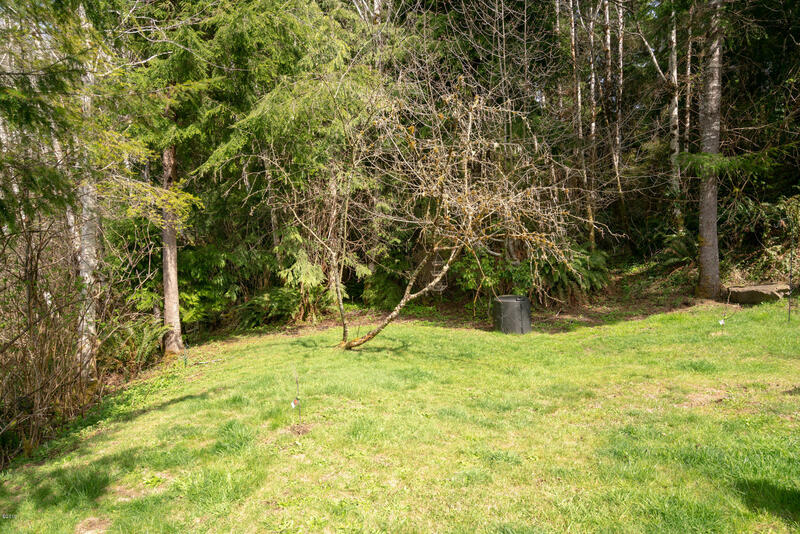 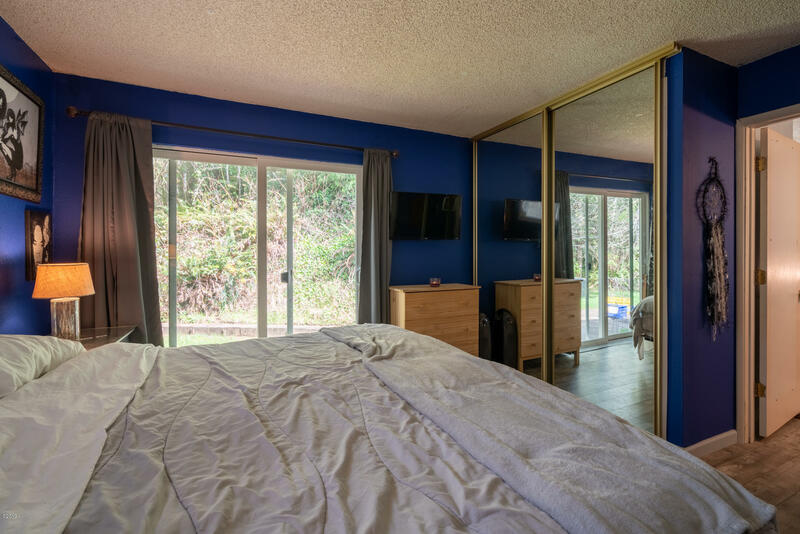 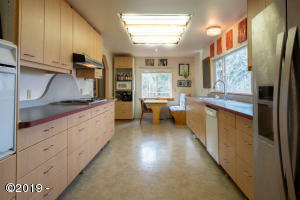 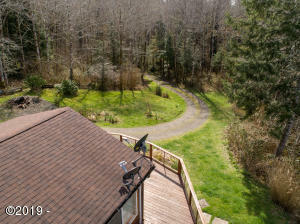 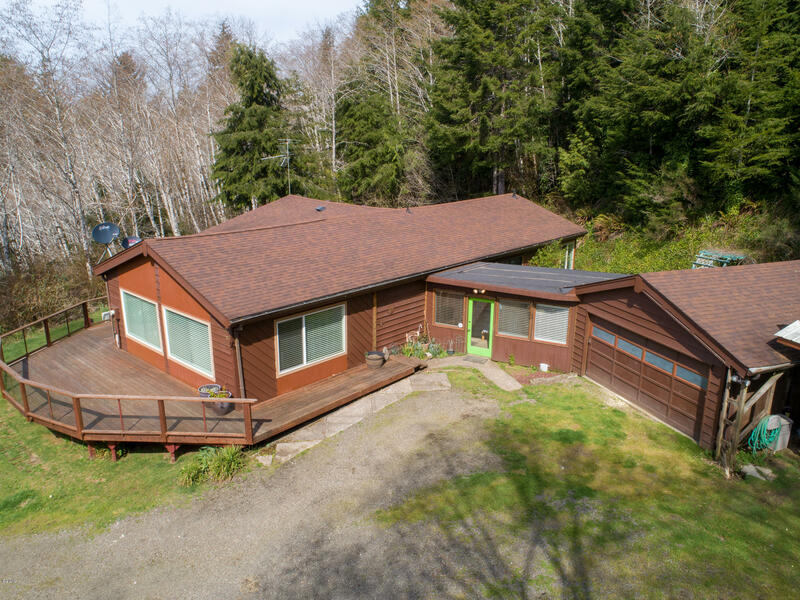 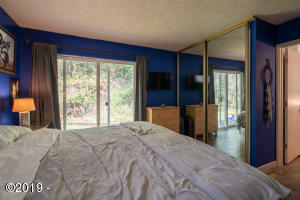 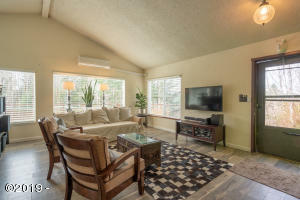 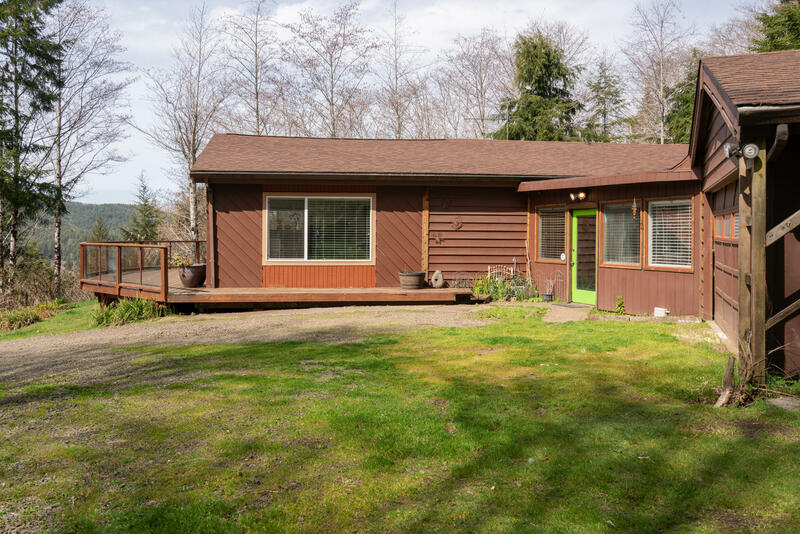 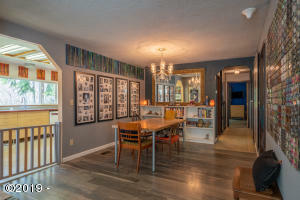 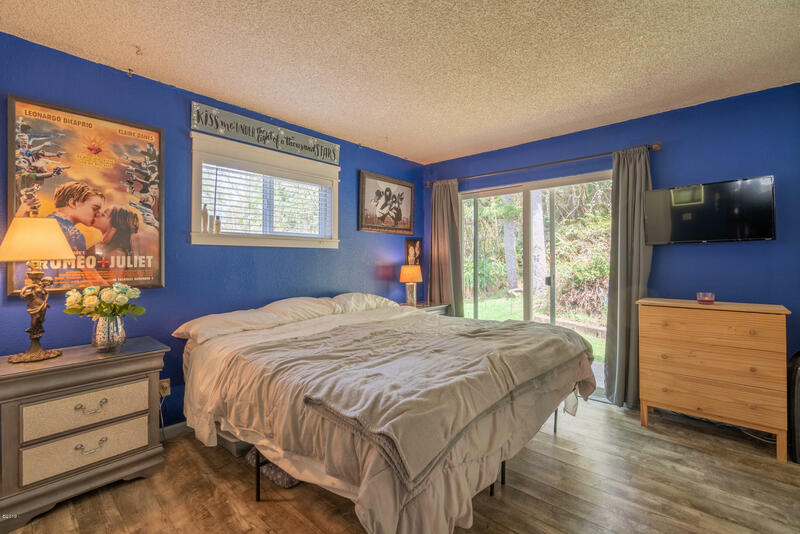 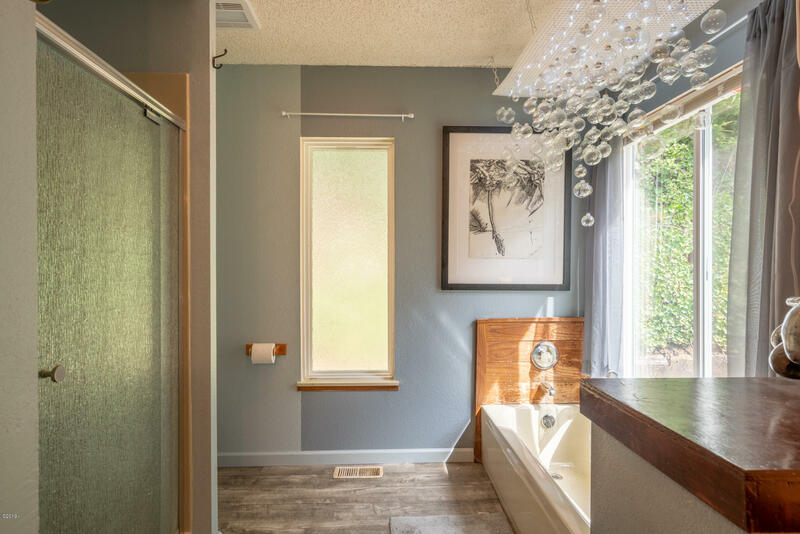 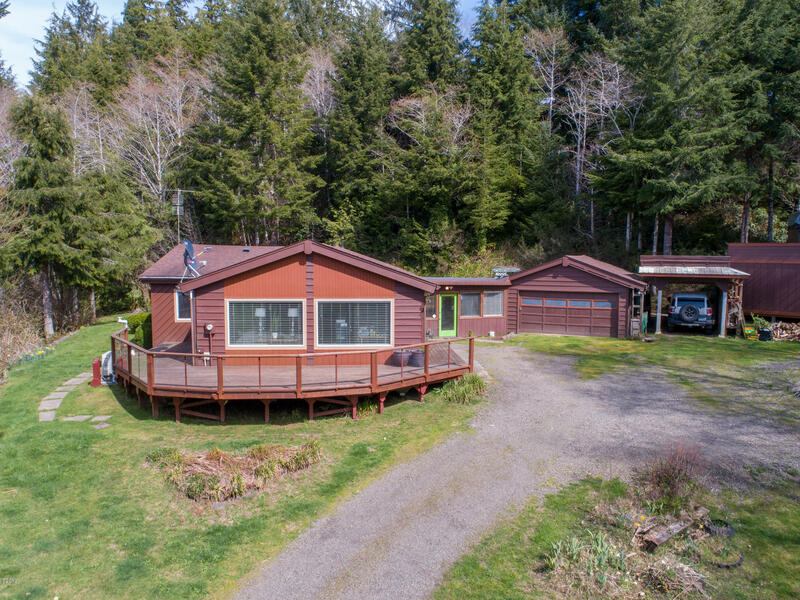 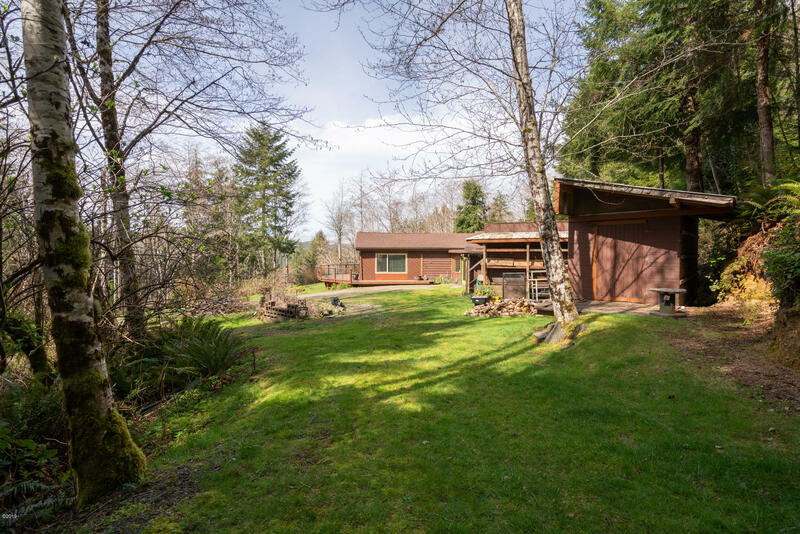 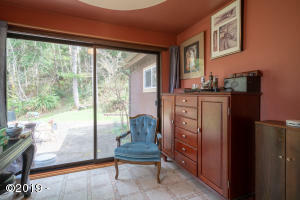 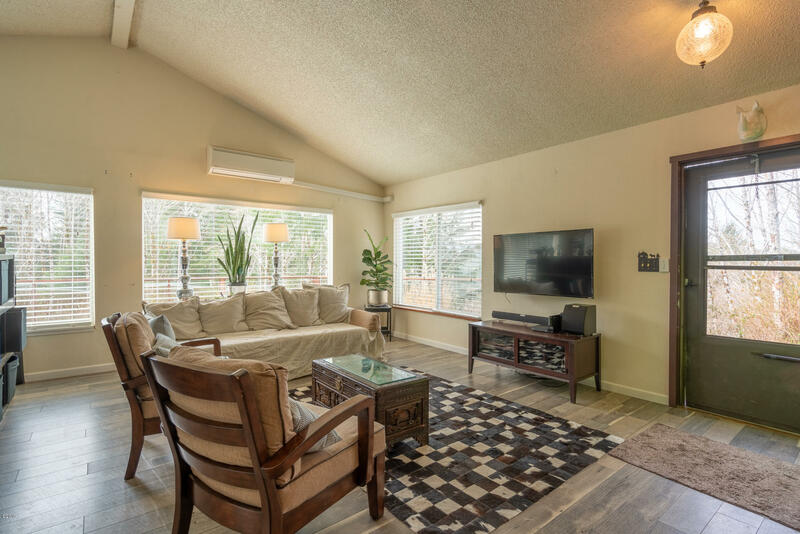 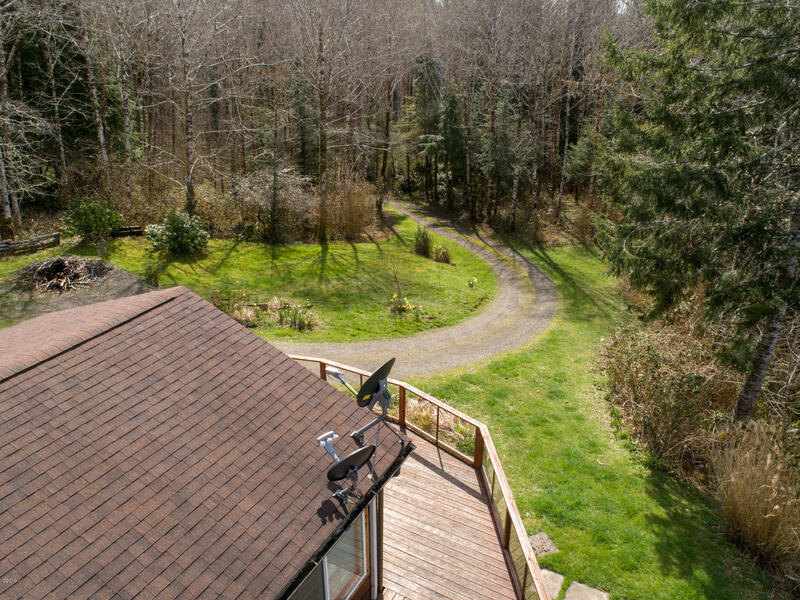 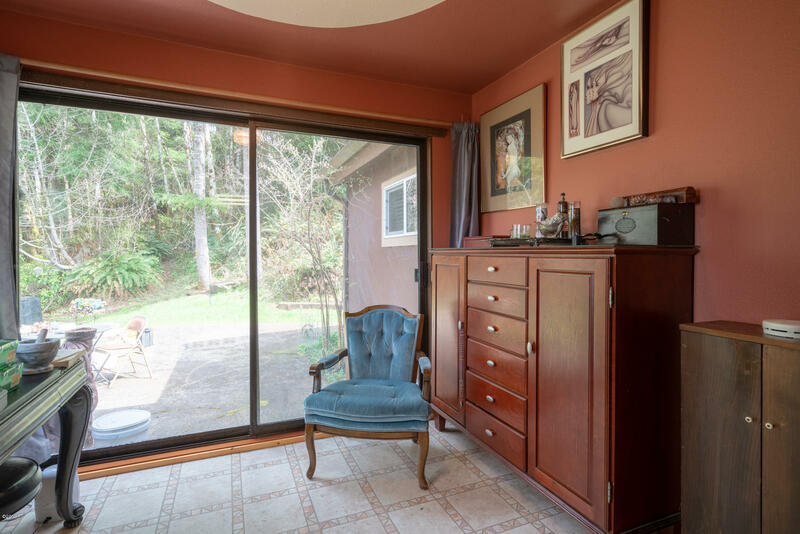 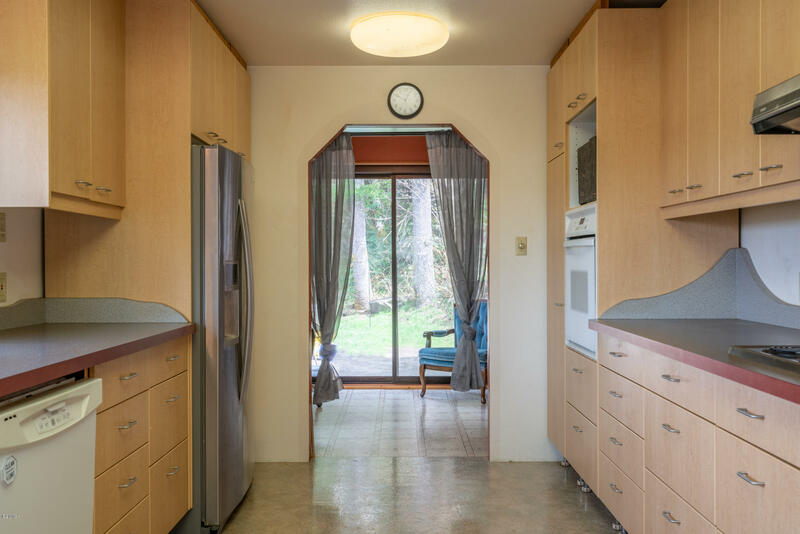 Nestled in the woods and overlooking the Siletz River valley, this charming SINGLE LEVEL home has 2-Bedrooms, plus Den, 2 full baths, huge laundry room, enclosed shop, and attached garage. 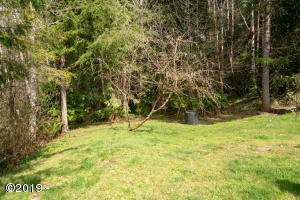 Separate storage on property as well. 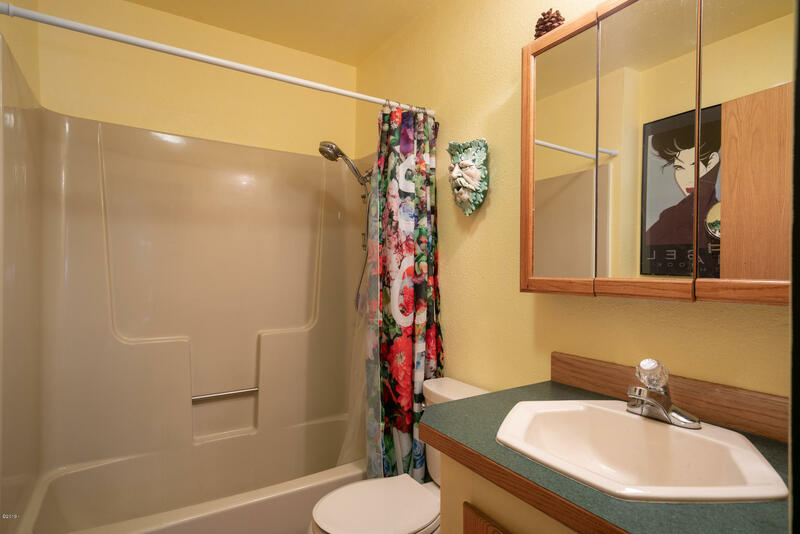 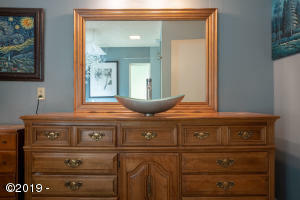 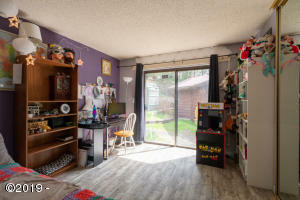 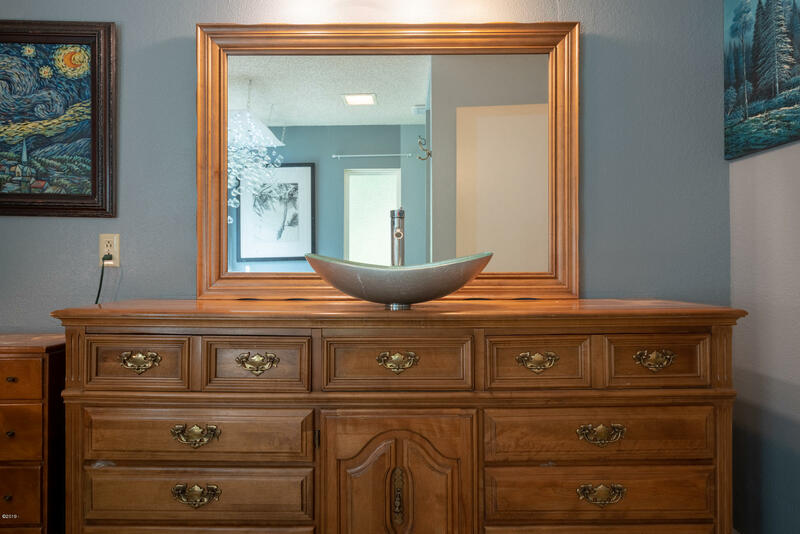 Recent upgrades include new vinyl plank flooring, remodeled bathrooms, new paint throughout, too much to mention! 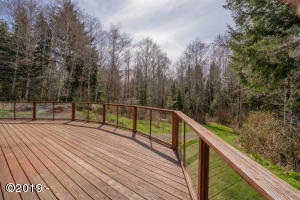 Make the most of the property’s potential with garden areas, trails through the woods and tons of timber! 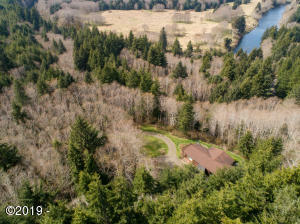 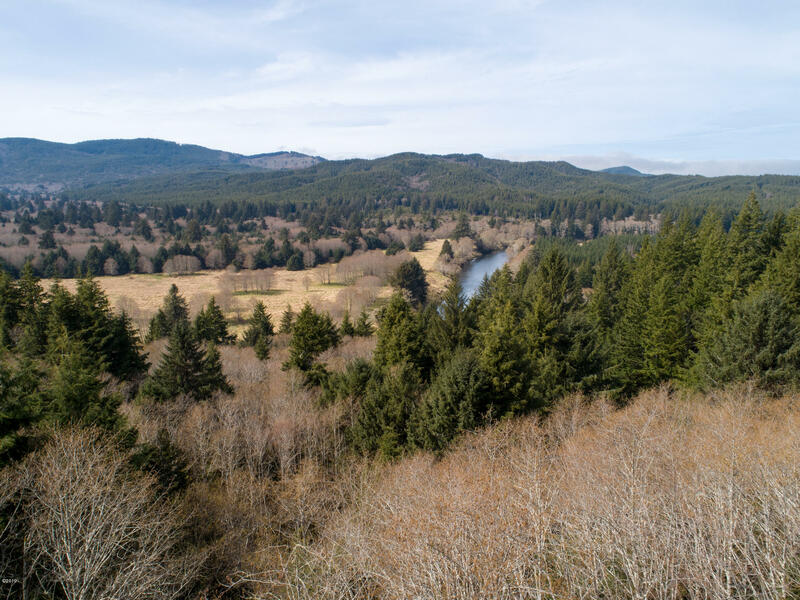 Directions 14 miles up Siletz River Highway 229, property on the north side of the road.